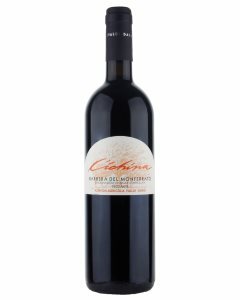 Barbera, a young, cheerful and lively wine with a brilliant ruby red, clear and consistent color. 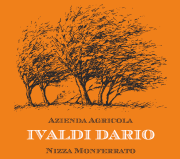 The bouquet is intense, fragrant, fruity and persistent with hints of berries; the taste is sweet, warm, harmonious, soft and fresh. It goes well mainly with rich foods and in particular the “Bagna Cauda” with the “Cardo Gobbo di Nizza Monferrato”. Method: fermentation in cement barrels for 12 days. In the final part of the process the wine is filtered to stop the fermentation. Only a few grams of sugar are left which are required subsequently for the foam, so as to make it lively.